Bolloré Logistics has taken a majority stake in the Danish freight forwarder Global Solutions. The acquisition means that in Europe, Bolloré now has 165 sites in 22 countries with a combined headcount of 5,500. 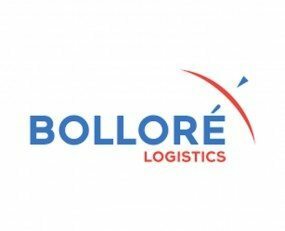 This latest transaction will expand further Bolloré Logistics’ global end-to-end offering in the Scandinavian markets. Already established in Norway, it now benefits from Denmark’s Global Solutions network, which has been operating on the Danish market for 11 years, with expertise in air freight, sea freight and express, particularly on the Europe-Asia axis. Global Solutions has two offices: an office at Copenhagen airport, and its headquarters in Vejle, the country’s logistics hub.